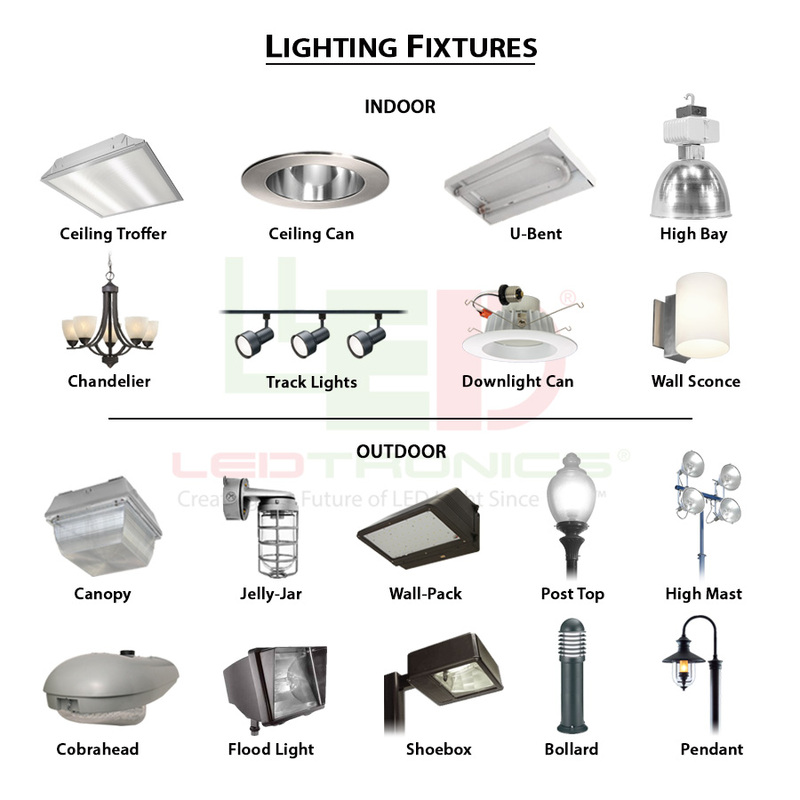 LEDtronics (www.LEDtronics.com) has developed a line of ultrabright LEDSfor replacement of many incandescent lamps. 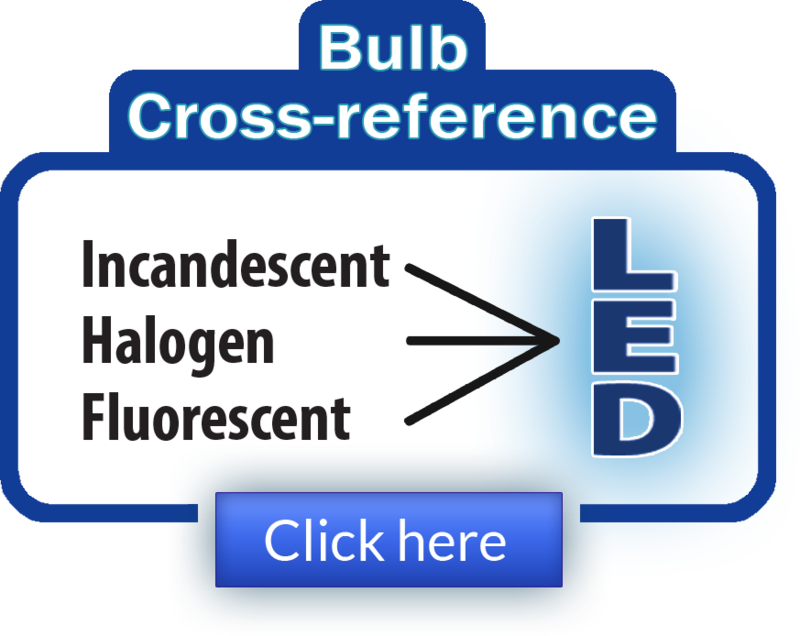 Both the B321 (20-45° angle of illumination) and BF321 (120° angle of illumination) Series LEDs are based on indium gallium and gallium nitride chip technology, which yields a significant increase in total light output. They use a tiny fraction of the energy, generate no heat, and offer comparable if not greater luminous intensity and pure-wavelength light for more uniform illumination. In typical applications, they achieve full brightness more rapidly and have an MTBF of about 100,000 hours. 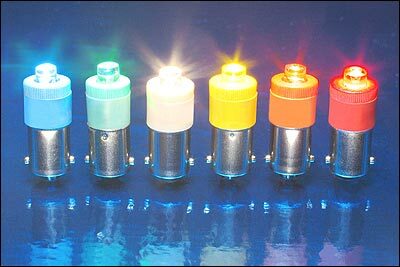 The LEDS can be specified in virtually any color combination and operating voltages from 5 to 120 V, ac/dc or bi-polar.